Book Holiday Ringers to perform at your event! 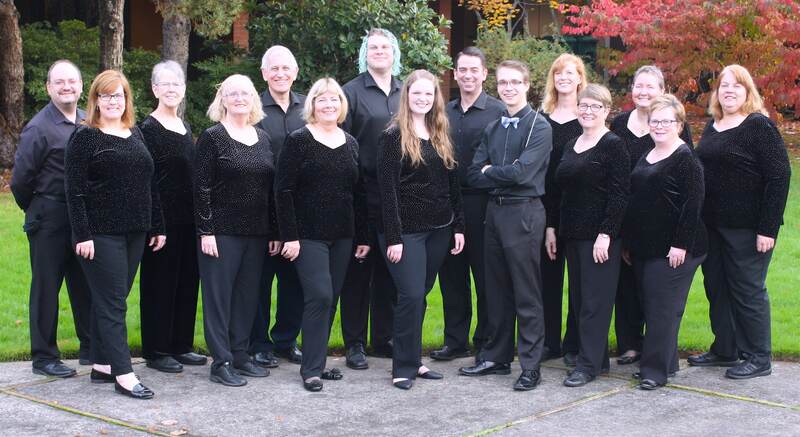 This holiday season, Bells of the Cascades is proud to oﬀer performances by Bells of the Cascades Holiday Ringers. This group of talented ringers is the perfect entertainment addition to your holiday gathering — whether corporate event, holiday bazaar, religious celebration or intimate dinner party! What better way to ring in the season than with actual ringing of bells? Imagine “Carol of the Bells” or “Jingle Bells” actually performed on bells! The Holiday Ringers would love to bring the special sounds of the season to your holiday event. 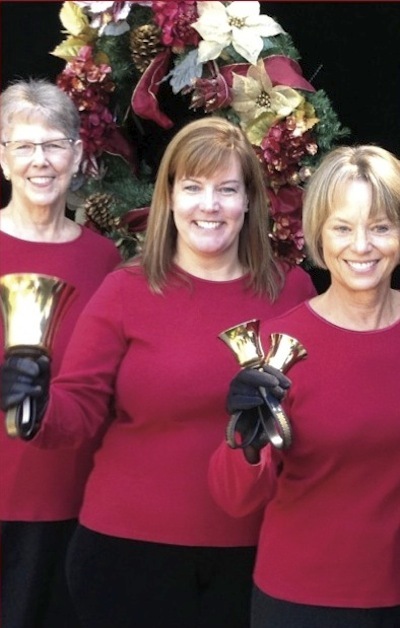 Learn more about booking Bells of the Cascades Holiday Ringers for this season! Read more about Book Holiday Ringers to perform at your event! 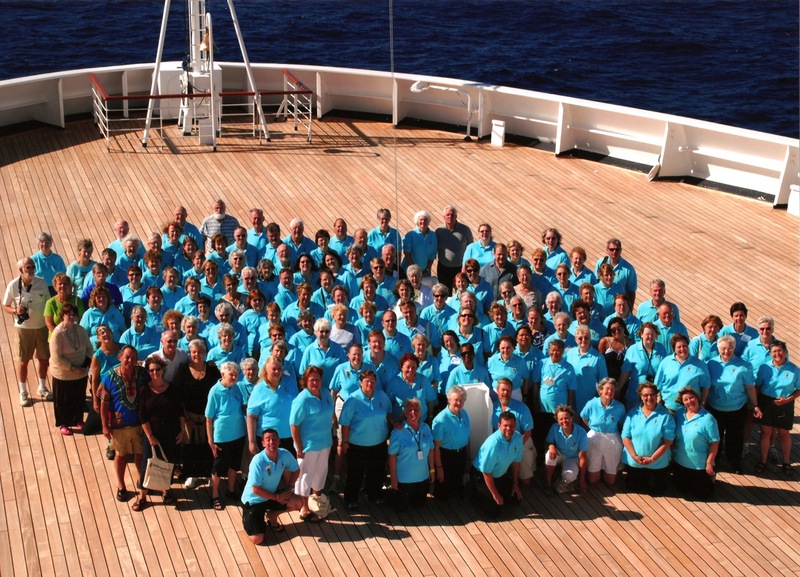 Join Bells of the Cascades Jan. 4–11, 2015, as we sail Holland America ms Eurodam from Fort Lauderdale, Florida, through the blue waters of the Caribbean to the ports of Grand Turk, Turks and Caicos; San Juan, Puerto Rico; St. Thomas, U.S. Virgin Islands; and the private island Half Moon Cay, Bahamas. The days we’re not in port, you’ll be making music with two distinguished and well-known, handbell clinicians, Stephanie Wiltse from Grand Rapids, Michigan and Michael J. Glasgow from Raleigh, North Carolina. Your evenings aboard the ship will be free for mingling with your fellow bell ringers and other passengers, enjoying the on-board entertainment, and of course, doing what cruises are known for … eating! Learn more about the handbell cruise, and book your ticket today! Read more about Bells of the Cascades auditions — join us! 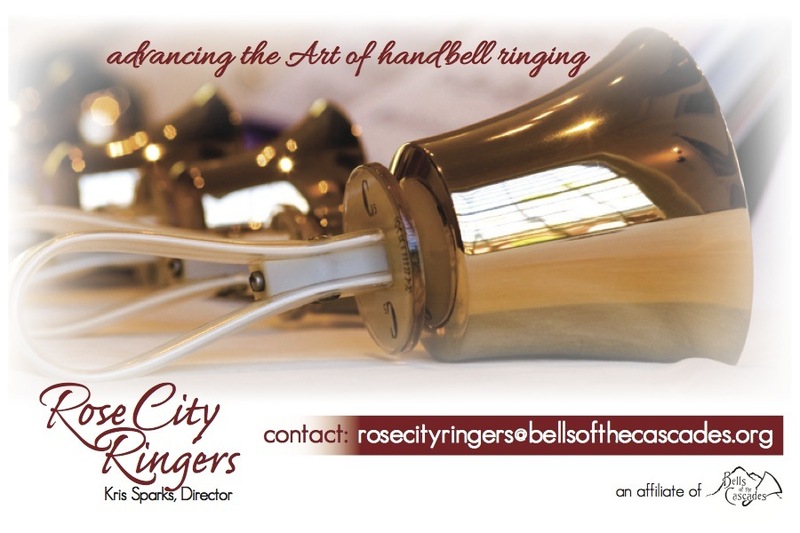 Bells of the Cascades is excited to announce our new beginning and intermediate ensemble, Rose City Ringers. Whether you’re an experienced ringer looking to grow, an intermediate ringer who wants a challenge, or a skilled musician who’s just beginning on handbells, this community ensemble is for you! Participation includes regular rehearsal and workshops to improve your skills, and concerts for the community. Learn more and sign up for our fall term beginning on Sept. 17! Portland-area Read & Ring, Aug. 17! Bells of the Cascades would like to invite all directors and ringers in the Portland area to our annual Read & Ring on Saturday, Aug. 17. Read new music for the upcoming year, and get practice in new or unfamiliar ringing positions. Just $10 per person or $50 per choir. Registration accepted at the door, but advance registrations are appreciated. Learn more and register online now! Read more about Portland-area Read & Ring, Aug. 17!